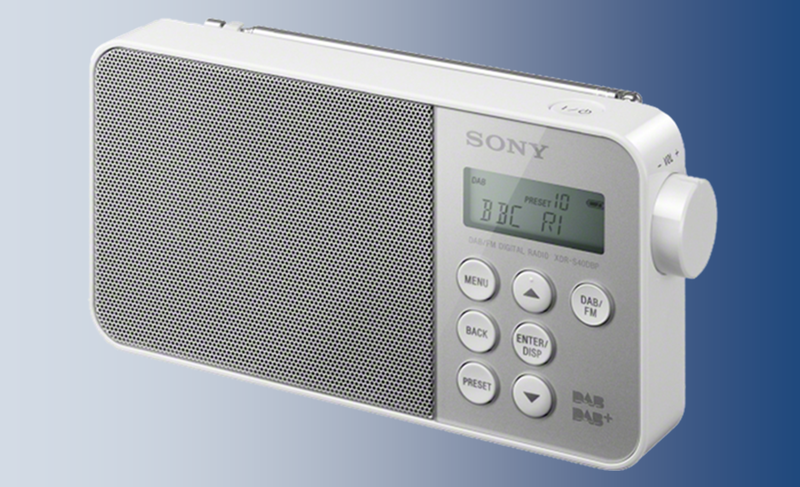 A fault has affected local DAB digital radio services in Norfolk. Local DAB services such as BBC Radio Norfolk have been unavailable in many areas, with all but one transmitter affected. Only North Walsham has stayed online. The BBC says engineers are working on the issue and hopes to be able to restore BBC Radio Norfolk on DAB as soon as possible. The fault is reportedly linked to a problem with Virgin Media connectivity. Local FM broadcasts are unaffected, as are the stations carried on the national DAB multiplexes. Update: During the early hours of Tuesday, a temporary fix was applied bringing the local DAB services back on air. When a permanent fix will apply is not known.